and step out into the Irrsistible Future with Him. " Heal me from my yesterdays. Prepare me for my tomorrows. Yet walk with me in all of my todays. You've called me to teach. Here I am to use in fulfilling Your purpose. Fill this mission with Your uplifting presence. Make me a capable lamb. A new year is dawning. Because I love the Lord Jesus Christ, I feed and care for His flock with a teacup as an outreach tool by giving others time, encouragement, and acceptance in Christ's uplifting presence. "Be strong in the Lord and in His mighty power." What verse have you choosen to live by in 2012? Tea parties at Christmas time are a peaceful delight and Christ Jesus is the heartbeat of the season. Last Christmas, I hosted a Birthday Jesus Celebration Tea. The menu was simple with a birthday cake, brownies, cream cheese wreath cookies, Scandinavian almond cake, and hot cinnamon apple slices. The ladies and I balanced our tasty treats while setting in a circle in the living room; each one shared a specific gift we received that year from Christ. This simple activity laced our lives together in an unforgettable experience. This year has been full of house guests, preparations for conferences, speaking engagements, times with family and friends along with meeting writing deadlines. In the light of my busyness, I did not have time to plan a tea party of my own to honor God’s greatest gift for us, His beloved Son. My wish during this special season is to be with each one of you and visit over a teacup and a tasty treat. Since this isn’t possible, I want to do the next best thing - sharing this simple Scandinavian almond cake recipe with you. ¼ cup sliced almonds, opt. Preheat oven to 350 degrees. Coat a long narrow baking dish or bunt pan with cooking spray and dust with flour. Set aside. Beat together sugar, egg, almond extract, and milk until smooth. Add flour, baking powder, and melted butter to sugar mixture. Mix well. Sprinkle sliced almonds on the bottom of greased and floured pan. Pour batter over the almonds. Place in heated oven. Bake 45 to 55 minutes until golden. Remove cake from pan two or three minutes being removed from oven onto a wire rack to cool. Dust cake with powdered sugar before serving. Options: Serve with fruit and whip cream or vanilla ice cream and chocolate syrup. May Christ’s uplifting presence be with you throughout the New Year. For to us a child is born…And He will be called Wonderful Counselor, Mighty God, Everlasting Father, Prince of Peace. Welcome and look around. 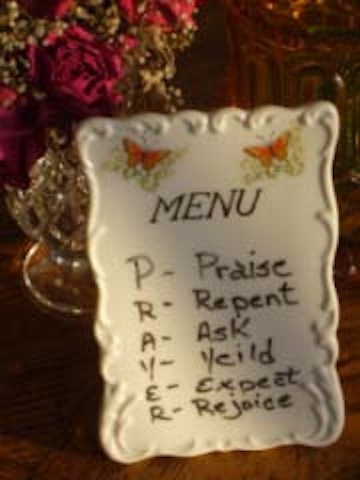 This TeaCup Ministry is here to serve you in the joy of Christ's grace. 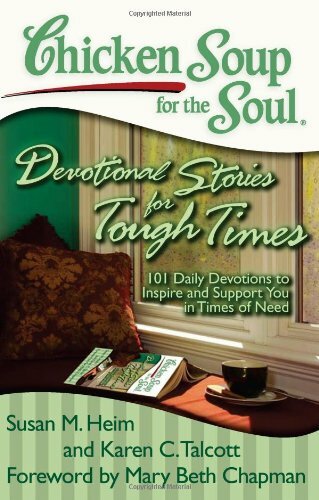 May you find peace, insight, and blessings as you pause over your teacup to read my muses, be filled with scriptures, steep in entertaining stories, see pictures that try to capture the light of the Lord on everyday things and especially teacups. So glad you stopped by. Uplifting blessings. TeaCup Living is serving more than a tasty brew. It's about grace, love and fellowship. Join us. 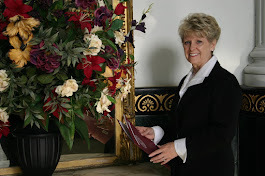 Carolyn's events are always interactive, full of fun, fellowship and scripture lessons as well as delivering immediate application skills in hospitality and social graces. Christian Communicators conferences educate, validates, and launches women in their speaking ministries. 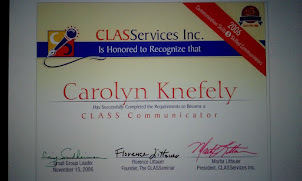 Certified Christian Communicator as a graduate of CLASServices, Inc. Copyright 2010-2017 Carolyn Knefely. Simple theme. Theme images by gaffera. Powered by Blogger.